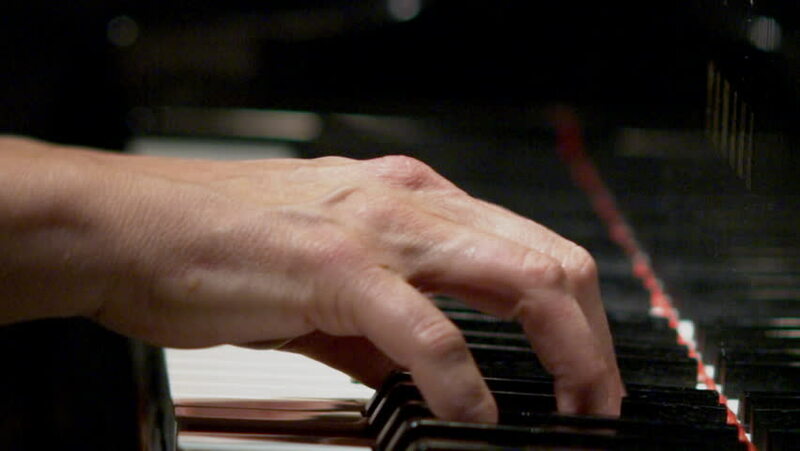 Salt Lake City, Utah - CIRCA - 2009 - Tight shot with narrow field of focus of hands playing the piano. hd00:16Shoemaker sews shoes. Hammering leather. 4k00:12DAYTON, OHIO 1964: Mature drunk women dancing jealous onlooker wants in. 4k00:07ST. LOUIS, MISSOURI 1958: Sisters create home for new hamster pet, cooking pot with lid.